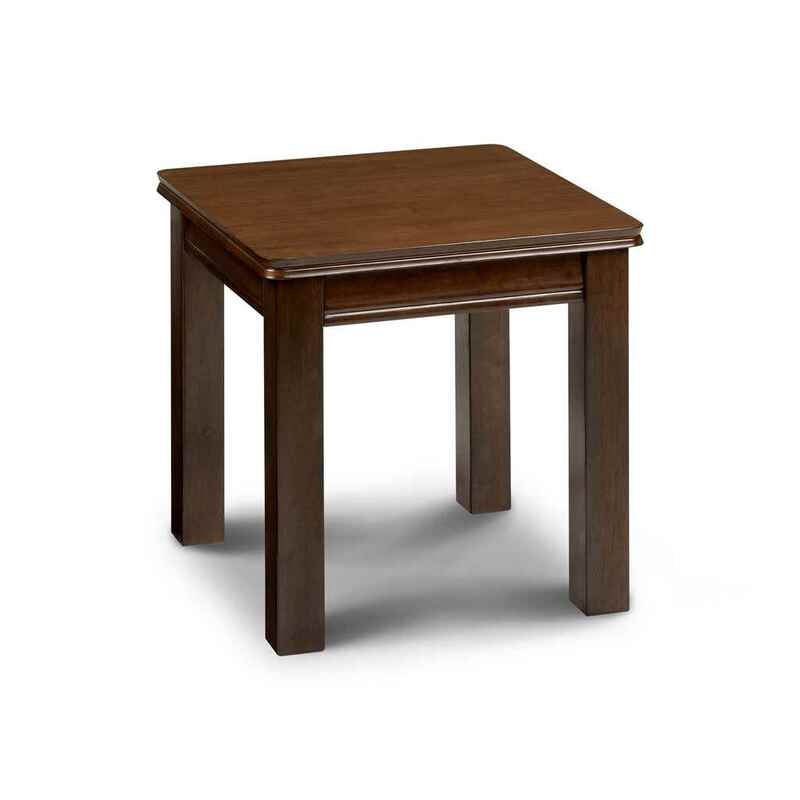 The Sleek Mahogany Finish Lamp Table is an attractive and stylish feature for any home. The Mahogany Finish provides a rich look and the thick hardboard used during construction is sturdy and durable. The Lacquered Finish helps to prevent scratching. This product requires assembly.